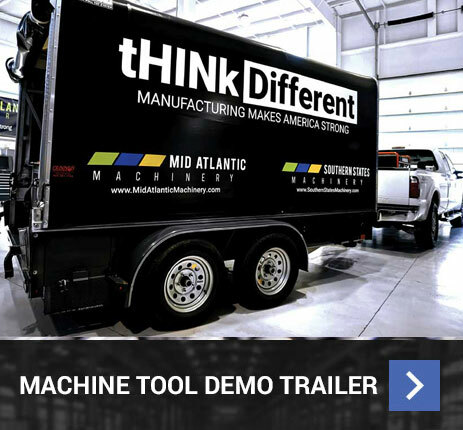 At Mid Atlantic Machinery, we know manufacturing and metal fabrication technology. 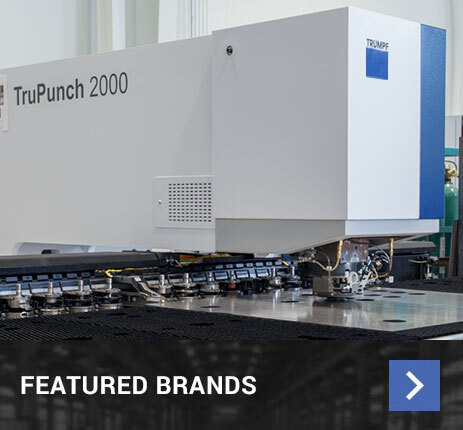 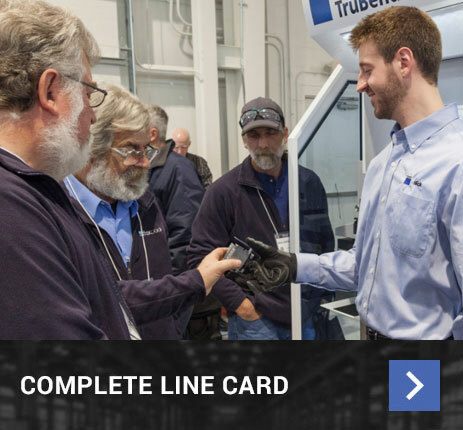 As machine tool experts with decades of experience, our team can help you identify, specify and procure equipment that will help you increase efficiency and maximize profitability. 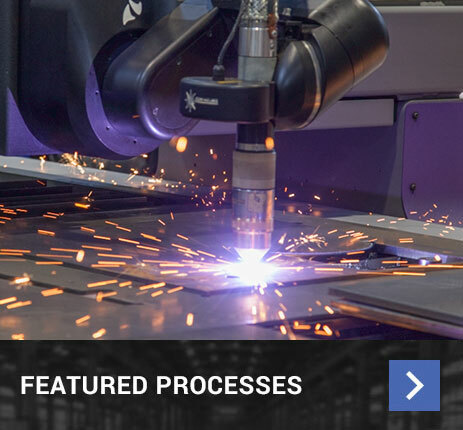 Explore the many manufacturers that we represent by clicking the links below, and contact us today to ask a question or request a quote on machinery for your business.